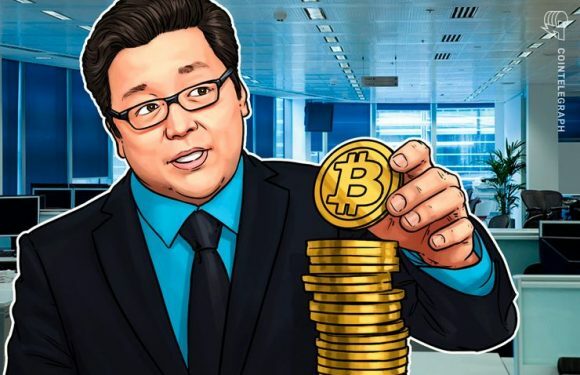 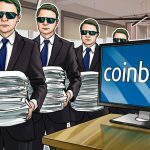 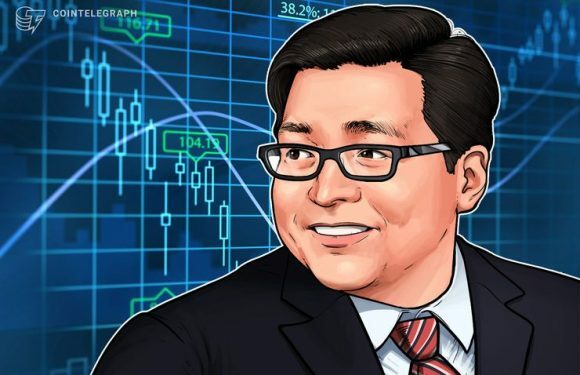 Fundstrat’s Thomas Lee revealed that his “Bitcoin Misery Index” has recently hit its highest figure ..
Fundstrat Global Advisors co-founder Thomas Lee said that Bitcoin (BTC) is back in a bullish t..
Fundstrat Global Advisors co-founder Thomas Lee broke with tradition about Bitcoin (BTC) price..
New York-based research company Fundstrat Global Advisors has released its 2019 crypto outlook..
Cryptocurrency bull and co-founder of Fundstrat Global Advisors Thomas Lee said that the “fair.. 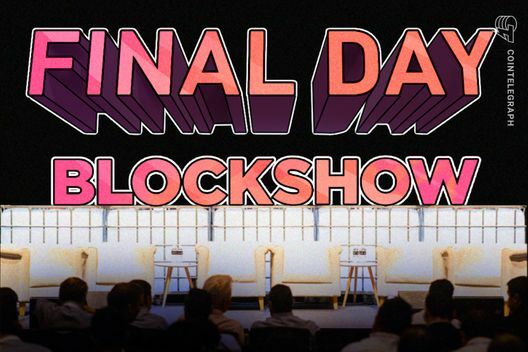 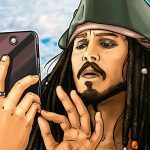 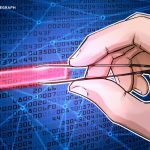 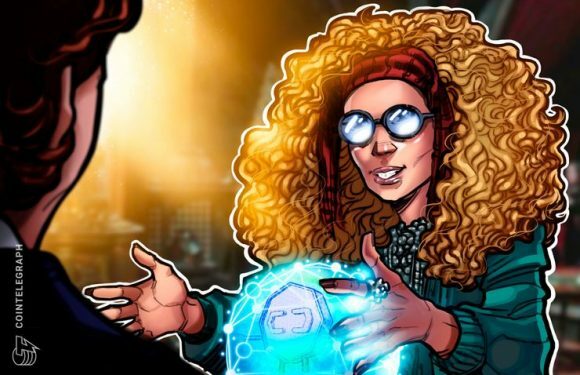 Despite the bear market and “crypto winter,” industry players at BlockShow Asia said now is the time.. 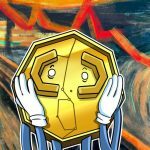 The current bear markets are the “golden time” to be in crypto, major Wall Street crypto bull .. 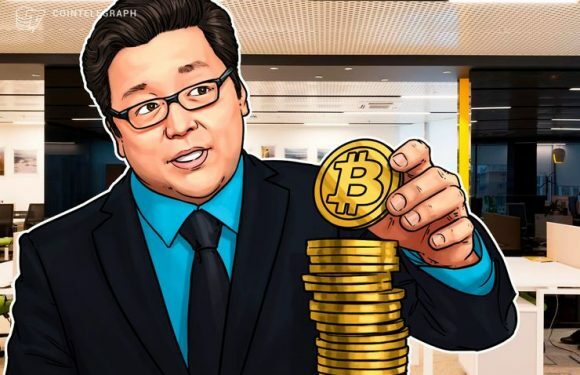 Despite the present market crash, major Wall Street crypto bull Tom Lee has reiterated his rec..